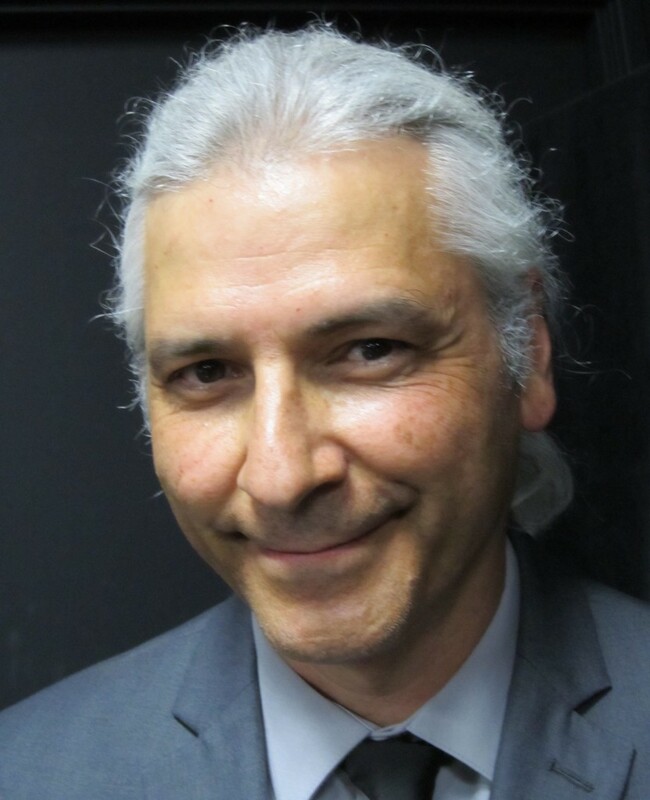 Timothy L. Trujillo is a Natural Healthcare Provider, Educator, and Author. Incorporating Hypnotherapy, Reiki, Acupuncture, Homeopathy, Reflexology, and Aromatherapy, he is an expert in pain relief, trauma recovery, and immune disorder management. He is one of the world’s foremost authorities on the use of hypnosis in the management of HIV/AIDS. In his work he emphasizes patient education and self-care. As founder of First Medicines, he has helped to deliver this system of care to HIV/AIDS-impacted populations in Los Angeles since 1996 and has developed a network of practitioners throughout the US and in many foreign countries. He has led outreach projects in Guatemala, India, New Orleans, and Cairo, reaching beyond HIV care to address traumatic distress in survivors of tsunami, hurricane, and civil war. He presented his methods as a Global Solution for HIV/AIDS Management at the United Nations in Geneva, Switzerland, where he also interfaced with many indigenous leaders from around the world. For this work he received the Medaille d’Excellence from the International Human Rights Consortium in Geneva, and a PhD from Curentur University in Los Angeles. He chronicled this work in the book Tsunami Effect.